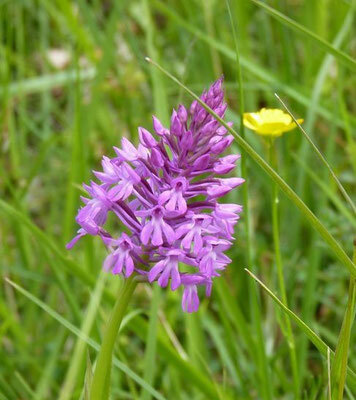 From April to June, orchids dot the hillsides of Vic-Bilh ! 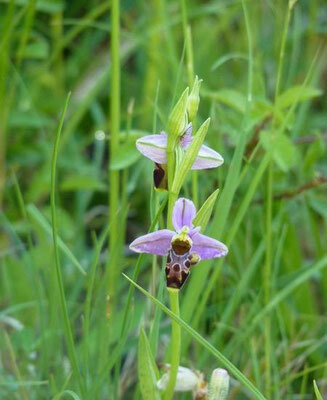 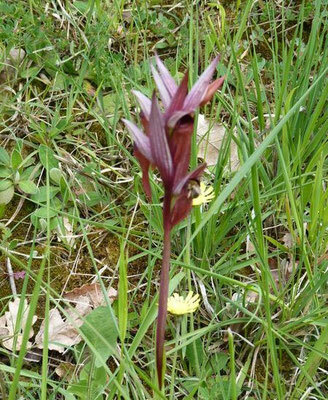 Dry meadows covering 250 ha, over 18 villages with 29 species of orchid. This Mediterranean type scenery is uncommon in south-west France. 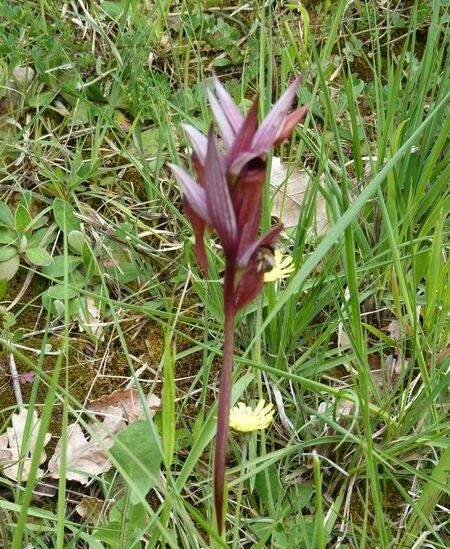 Visits from April to the end of June. 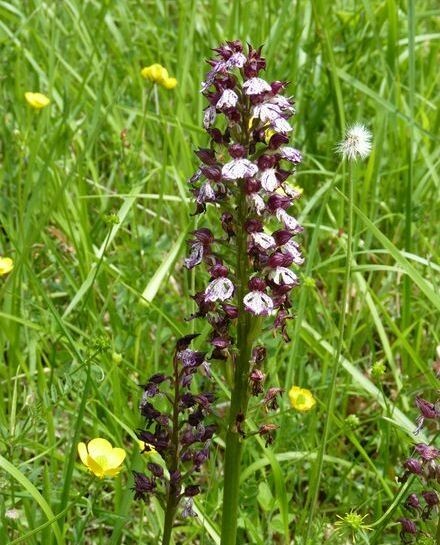 Discover the orchids through informative panels (Lespielle, Castetpugon) along walking trails, on guided tours and through a year-round exhibition (Lespielle watermill). 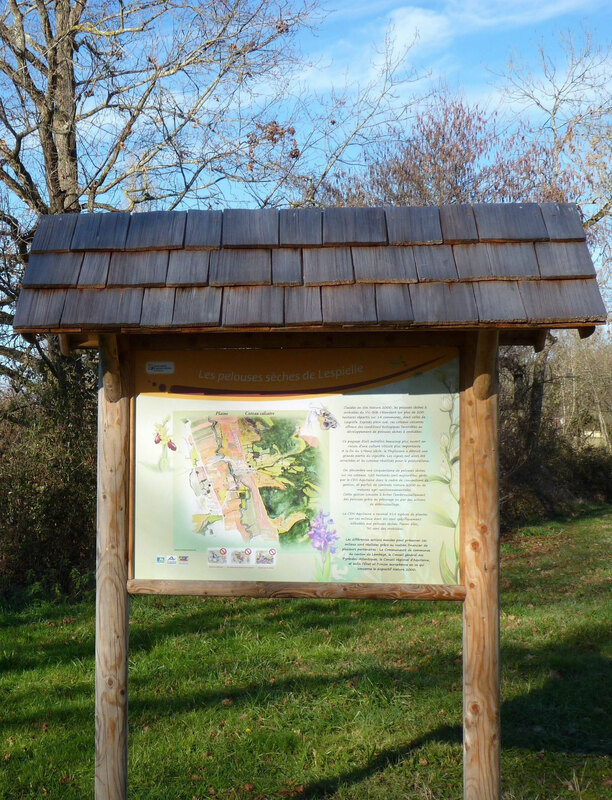 Panel of welcome with 2 other panels presenting the fauna and the flora and the management of these lawns. Starting panel with 2 other panels on the flora and fauna of these lawns.